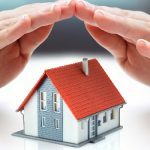 Annapolis Home Rentals | Why use a property manager? Once you have invested in a rental property, the responsibility of maintaining and running the property can become overwhelming. For many Owners, the logical solution is to hire a Residential Property Management company to oversee their rental property. 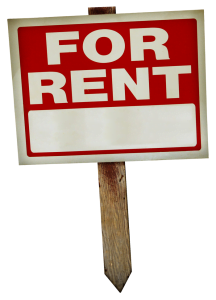 Here are 10 reasons to hire a residential property management company.